All our StrongroomÂ doors offer excellent protection against fire and skilled methods of attack. The sturdy construction and locking mechanism make these strongroom doors ideal for various applications. This includes places such as schools, businesses, post offices and industrial buildings. The higher security level vault and strongroom doors consisting of Cat 2 ADM, 3, 4 & 5 are designed with the highest security requirements in mind. These strongroom doors are used by banks, CIT companies, mining houses, diamond & jewellery businesses as well as chain stores. Our strongroom doors are perfect for where there is any concern forÂ high levels of cash & valuables that need protection. 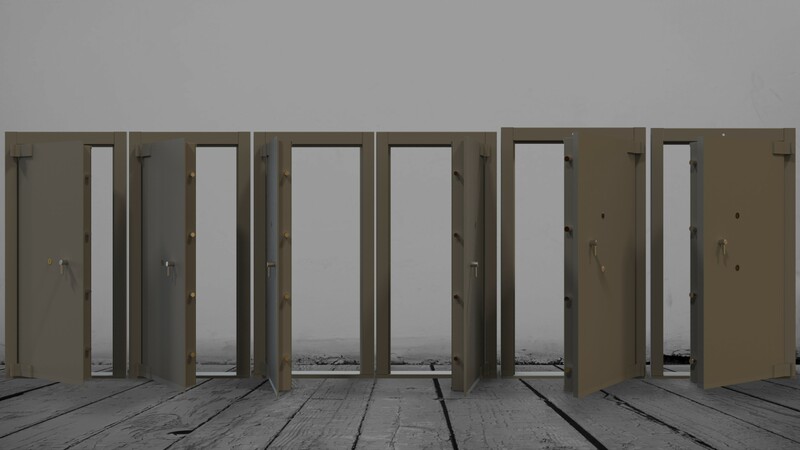 TheÂ Austen Strongroom doors consisting of SABS approved Category 2, 2 Heavy Duty and Category 2 ADM doors are designed for institutions where high level of protection is required. Available in standard and special custom-made sizes. Emergency response to all lock-outs, specialising in safe opening and technical support to Austen Security Safes. 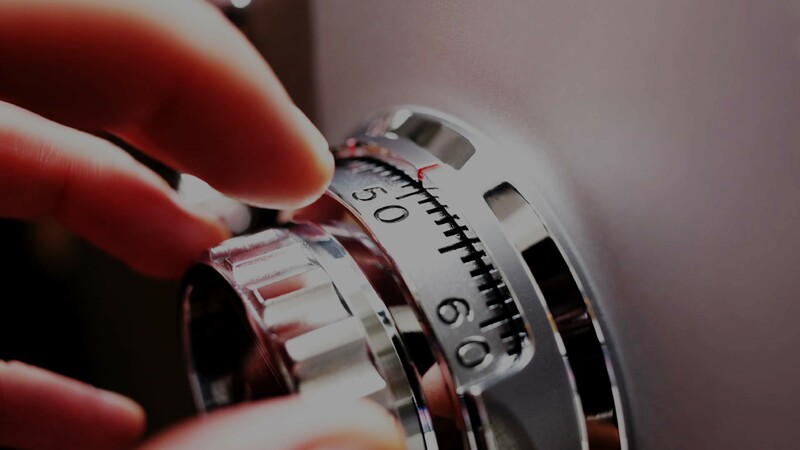 We have eight branches throughout South Africa ensuring that all safes and specialist â€œphysical securityâ€ products are always maintained and 24 hour after sales service is always provided. When it comes to magnetic media such as diskettes, CDâ€™s, DLT tapes and even rare collector items such as stamps and collectors cards, it is important not to underestimate two key factors. Firstly, such items are extremely sensitive and secondly, they are usually irreplaceable. The Austen Data safe ensures that all your data and valuables will be protected. The special wooden insert with special seals inside of the safe provides ultimate protection required for data, against all threats. The Austen range of Rifle Safes will ensure secure storage of rifles, ammunition and guns. SABS and SAPS approved rifle, gun and pistol safes (Group B2) with 3mm Body and 6mm Door will protect your firearms from theft and from falling into the wrong hands. Supplied as standard with key locks, but digital electronic locks are available on request. In the event of protecting cash and other personal valuables like jewels you need to make sure that the amount does not exceed the overnight cash limit. The Austen range of SABS approved safes offers sophisticated defense against skilled and unskilled methods of burglary with enormously increased storage capacity. Highly recommended by the insurance industry, this range incorporates varying levels of security and offers clients categories 1 to 5. The Austen Security Group provides a full after sales support service for all its products. 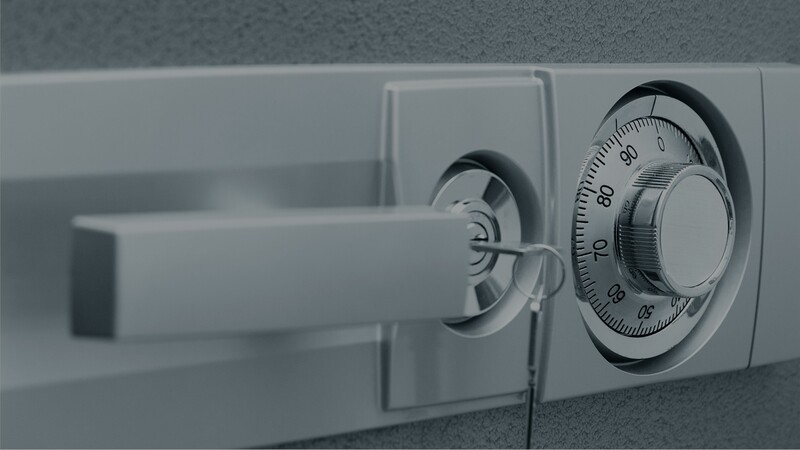 Services include a 24-hour locksmith division, which is available in the event of a safe or strongroom lockout. The Austen Security Group is committed to partnering with clients for both present and future planning, development and provision of high quality products and services to meet growing security needs, both locally and internationally.